A mesh effect in this print gives this design a vintage, faded look. Note: We can only delivery to UK mainland addresses. If you order with an overseas address, your order will be cancelled & refunded. A white mesh-effect print (27cm x 20cm) on a unisex Gildan t-shirt. A unisex Gildan t-shirt with a white mesh-effect print (27cm x 20cm). 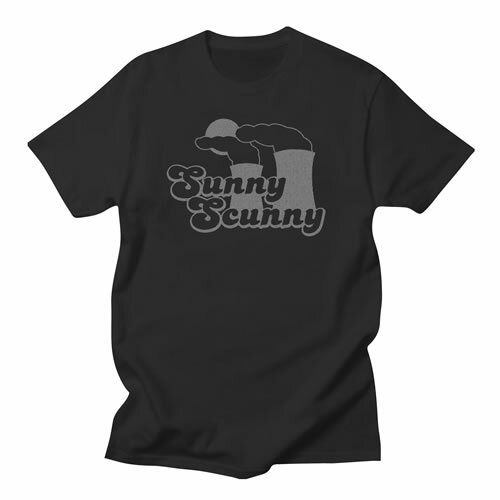 The new Sunny Scunny T-Shirt is coming!